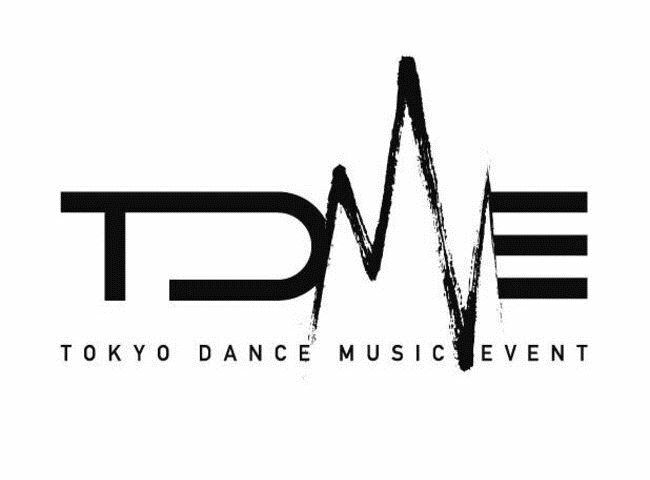 TOKYO DANCE MUSIC EVENT (TDME) was held at Shibuya Hikarie for 3 days from November 30 through December 2 2017. 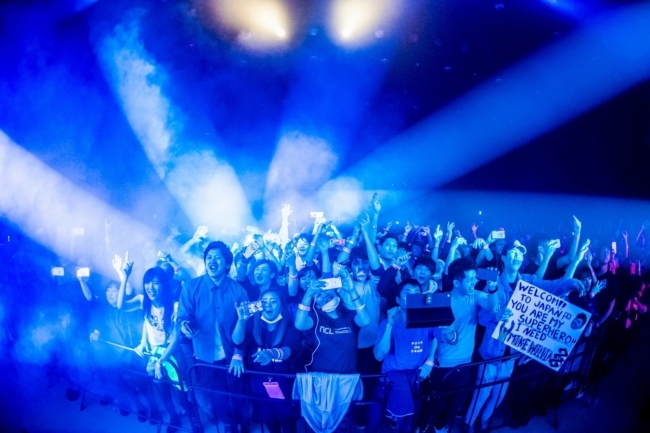 The largest dance music conference and live event in Japan, club artists and others involved in dance music industry gathered from both Japan and around the world to discuss the future of the Japanese dance music scene. In addition to the conference, live events were held in six locations around Shibuya, including Hikarie adjacent to Shibuya station. The city of Shibuya came together as one during the 3-day period, focused on the common theme of dance music. 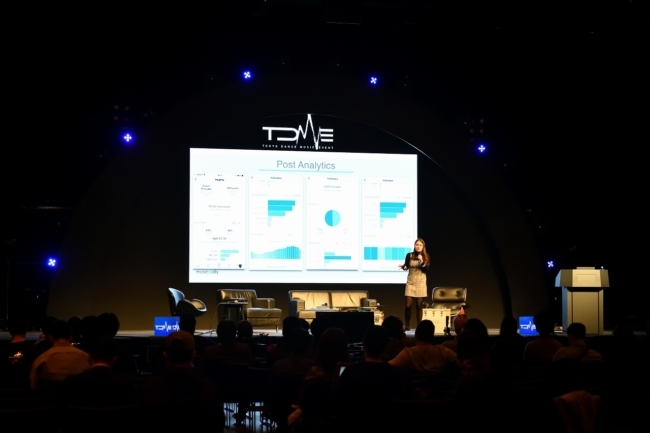 For the SPINNIN’ SESSIONS at TDME, a dance music event was held for the first time at the Shibuya Hikarie, enticing dance music enthusiasts from all over the world. 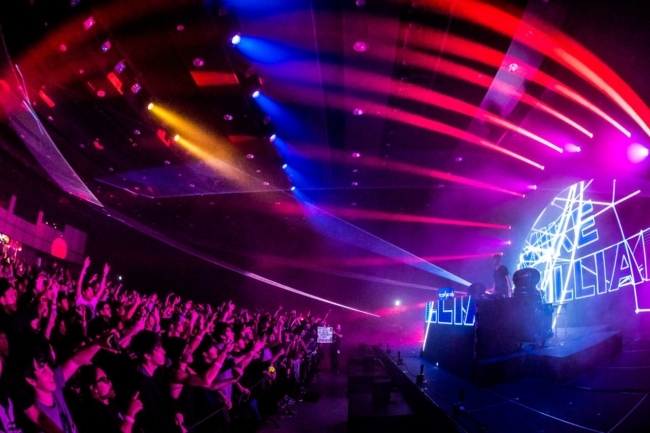 PR Strategy development and execution for the 2nd TOKYO DANCE MUSIC EVENT. Media exposure was targeted at not only maximizing excitement and energy at the event itself, but also to generate ticket sales. Articles were posted on the front page of newspapers, in magazines and online media to elevate general awareness among the public as well as existing dance music fans.